Many people flock to beaches in the summer months, while those who want to stay away from the crowds of beaches often prefer not to swim in the bay and enjoy the nature. 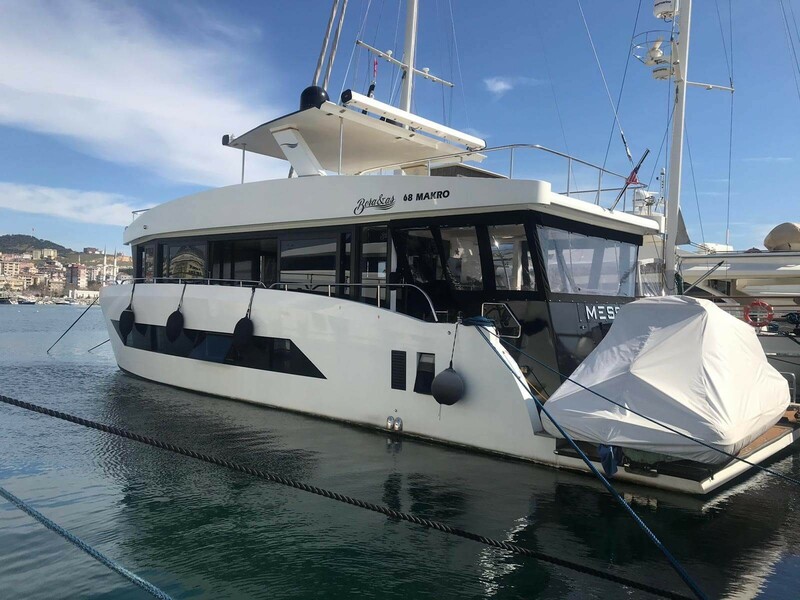 Coach transportation is usually done via the sea, and for sea transportation, gulets are the forefront for those who want to spend their holiday in maximum comfort. 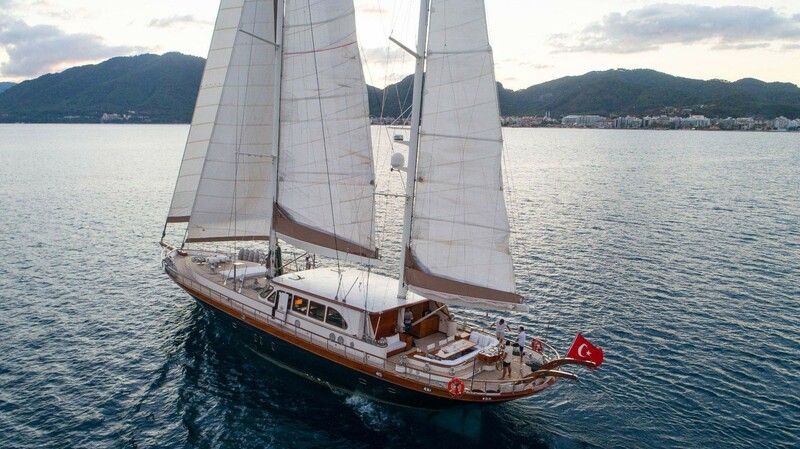 Charter gulet types should be included in holiday plans. 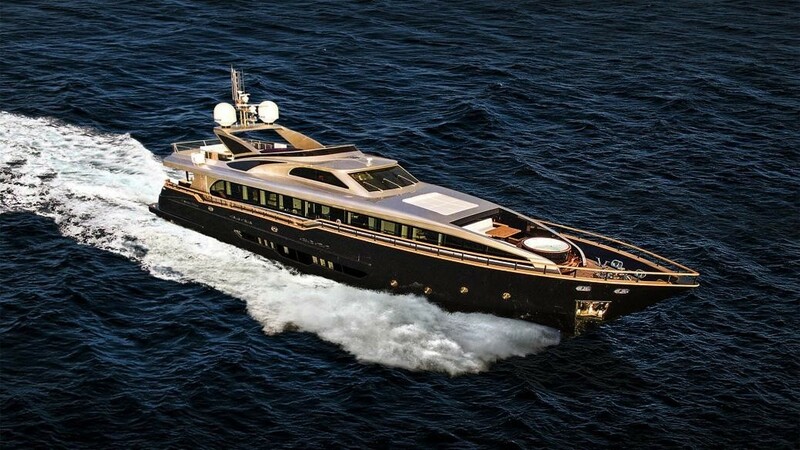 Gulets are yacht species produced by handcrafted with great skill. Gulets are produced in different shapes according to various sizes and personal capacities. Often the gulets produced on order are examined in three main categories. 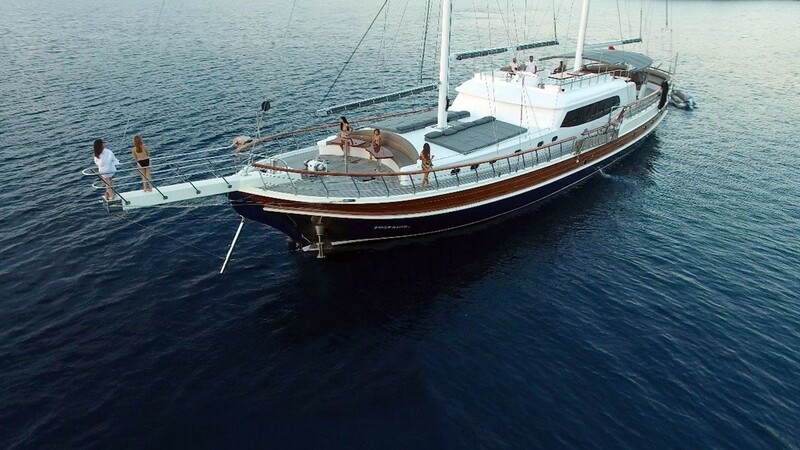 The blue cruise gulets are the type of gullet which, as the name implies, is the main production for gulet cruise holiday. The aft area in these gullets is quite wide. 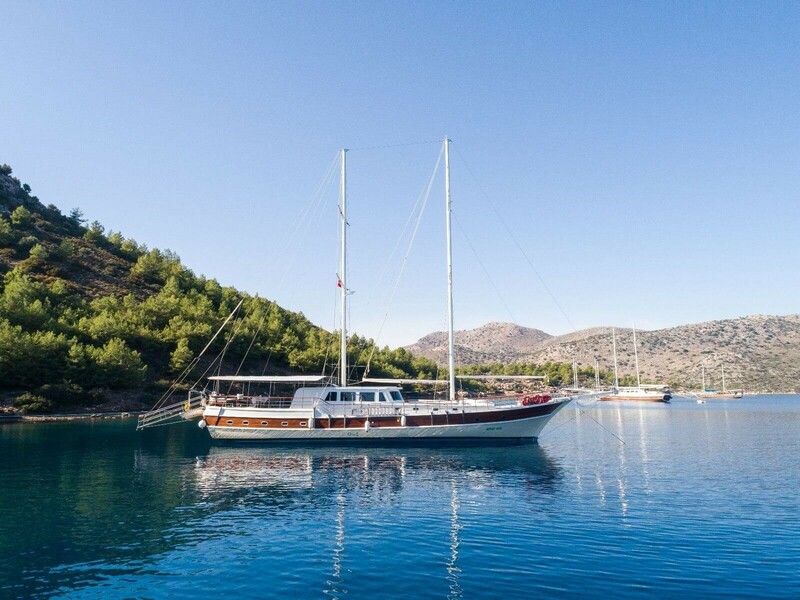 This breadth of gulet offers her guests a wide range of places to relax. 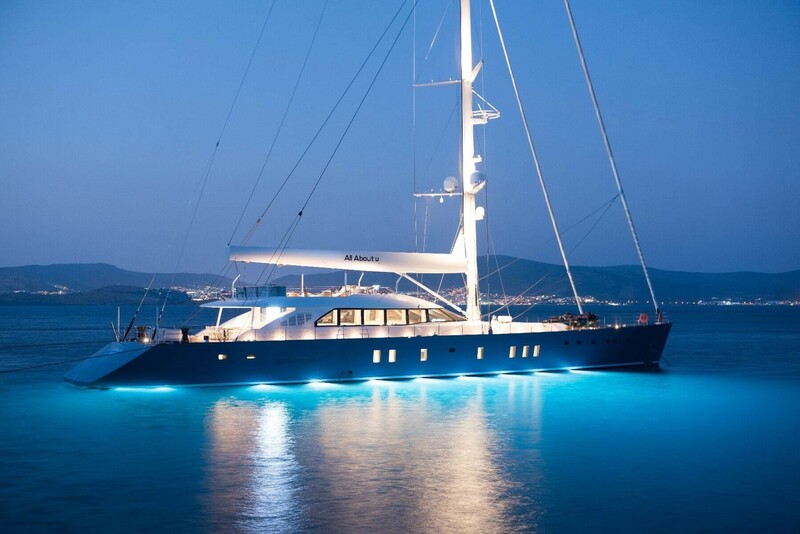 These type of yachts are the most preferred choice for gulet charter vacation. The types of gulets known as Ketch are also known as Mirror stern as a Local name. In such gulets, the stern has been raised. An additional cabin or hall was built for the upgraded part. For this reason, these gulets are mostly preferred by those seeking comfort during their stay. 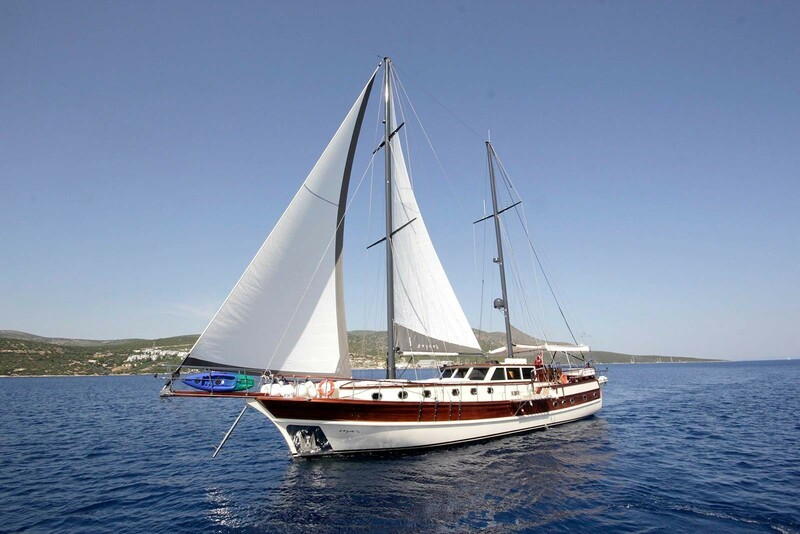 Tirhandil is a type of gulet that is designed as a pointed stern and is generally used in the Aegean. 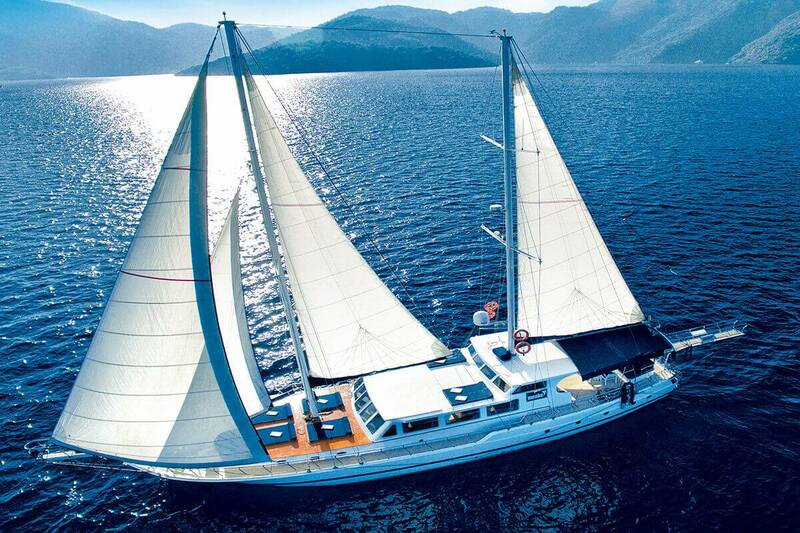 In all types of gulets that have a bet, there are a number of cabins depending on the size of the gulet. 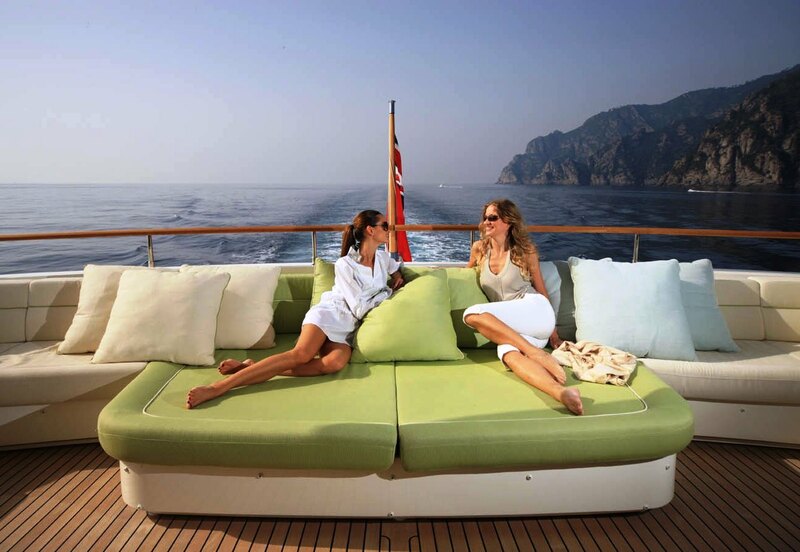 There is also air conditioning, WIFI, private bathrooms and toilets in the cabin. 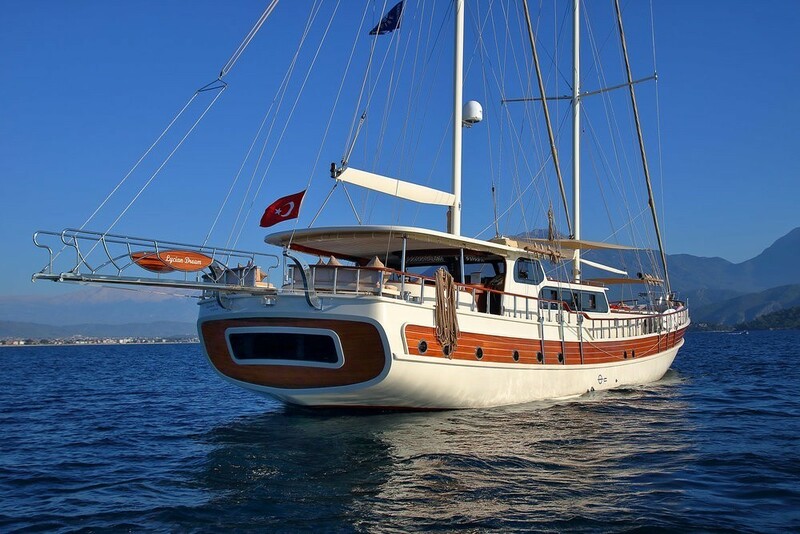 Gulet means comfortable and luxurious travel in a sense, so every detail is considered in the production of gulets. Gulets are used by rental methods, especially in the summer months. What is important in these leases is that the firm that holds the lease is a dominant company. Because the customers do not always know every detail, they ask for help from the company staff when it comes to their place. For this reason, our company has been favored by local and foreign clients for years. Our gulets are waiting for their guests with the experience and expertise of our company, from the smallest to the largest gulets. One of the things that are important in gullets is whether they are regularly maintained or not. 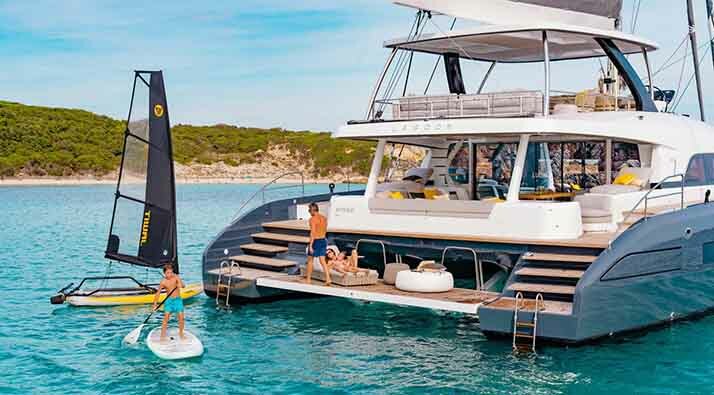 We as a Breeze Yachts, which is aware of the necessity of ensuring the safety of life with the reason that it is a vehicle that moves on the sea, does not disrupt the maintenance and keeps all safety precautions in the yachts. 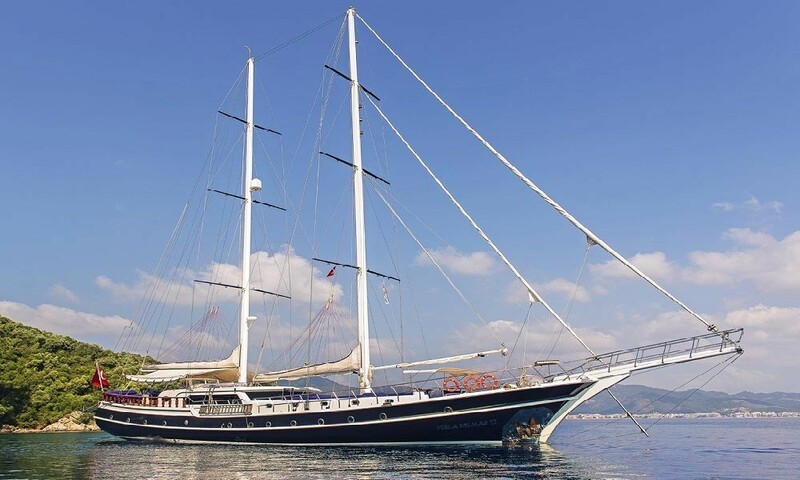 In order to reduce the cost of renting a gulet, a smaller gulet than the number of people is one of the biggest mistakes to be made. 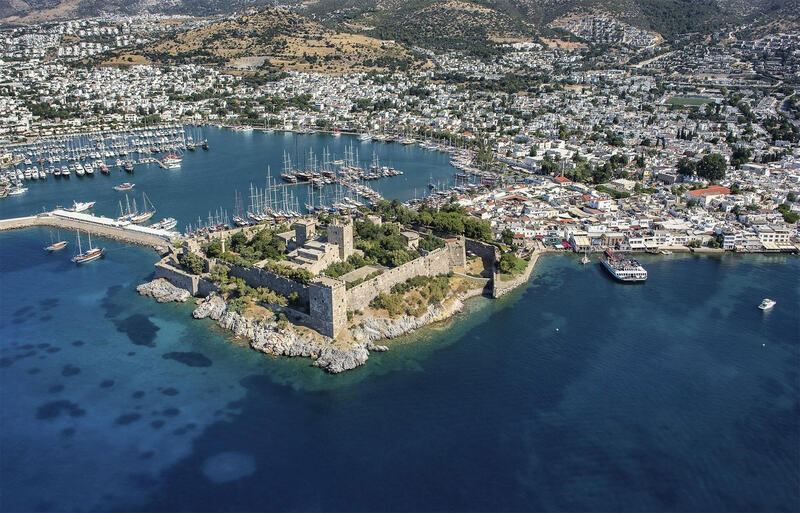 Because our company, which has responsibility for security, first thinks the safety of its customers; does not allow passengers on the gulet's capacity. 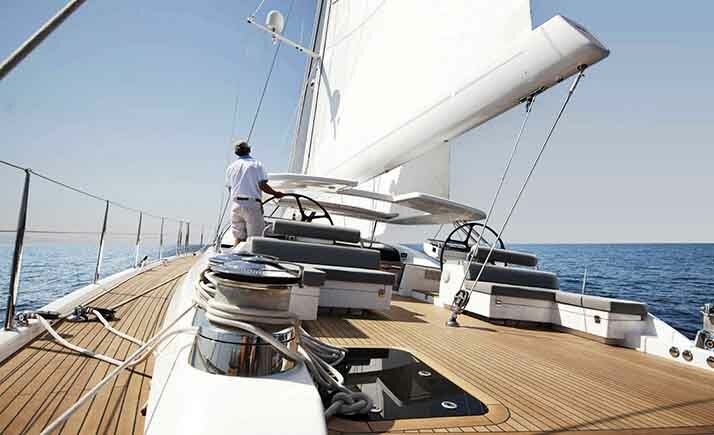 Since a gulet that is larger than the need will mean unnecessary expense, it is very important for the company personnel to direct it. 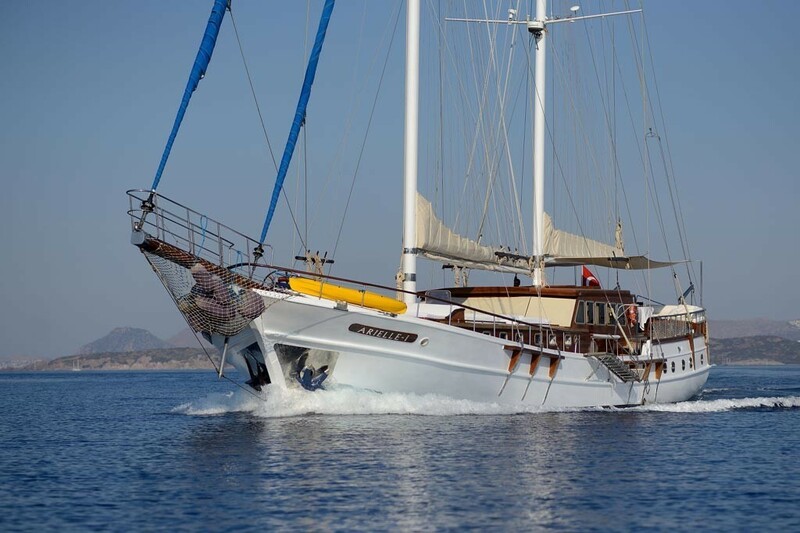 Gulet charter prices can vary by lease and by county; The period in which the lease is made is also influential in the price. It will be fairly normal for prices to rise because there will be much demand during the peak season of the season.